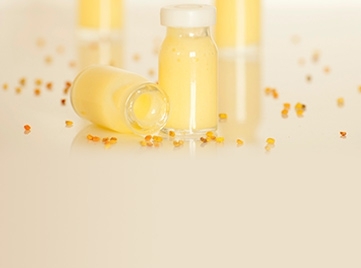 Create a list of commonly ordered products for faster checkouts. Customers who use shopping lists can save up to 17 minutes per order! 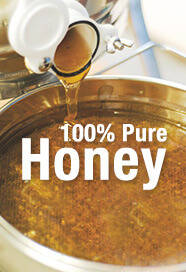 Honey Jars Sale Save up to 20% off some of your favorite varietals! 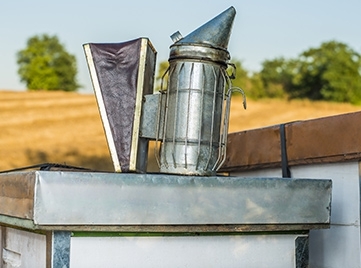 Beekeeping Tool SaleBee Season is here! 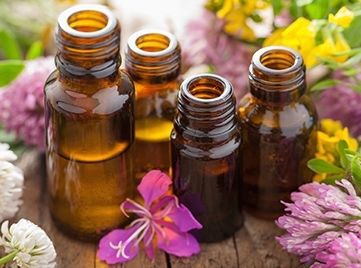 Save 10% on already low prices! 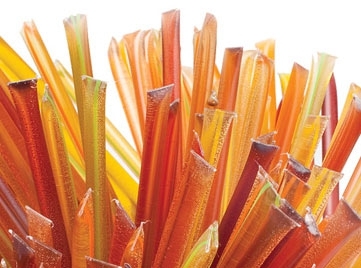 Save up to 20%Liquid and Dry sweeteners are on sale! 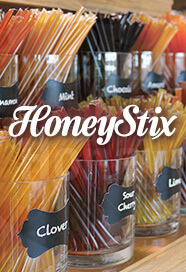 HoneyStix At only 15 calories a piece, responsibly satisfy your sweet tooth with HoneyStix! 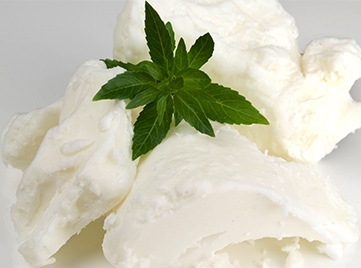 Butters SaleUse Coupon BUTR19-BB10 and save 10% on our selection of butters. 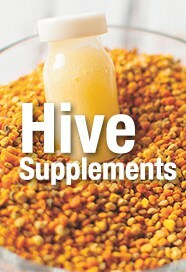 Royal Jelly SaleSave up to 20% off this wellness products from the hive. 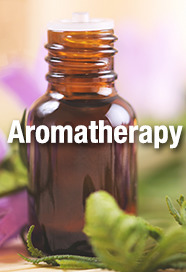 Essential Oils Sale Save up to 15% off essential oils! 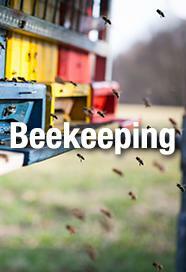 Learn all about beekeeping! 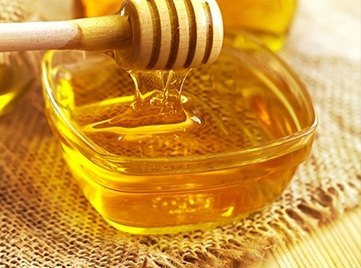 Get answers to common questions, tips from professionals, and learn how to keep your hives healthy and happy. 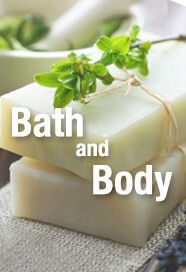 Learn how to make your own soaps, lotions, candles, and more with recipes from GloryBee experts. 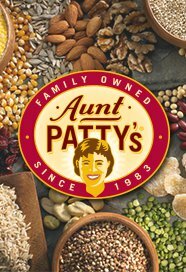 Get exclusive recipes from Aunt Patty. 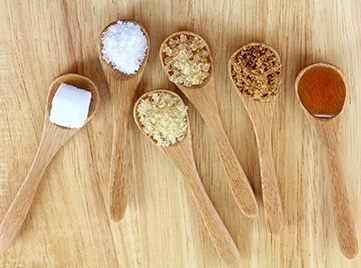 Learn how to eat healthier with our natural sweeteners and baking ingredients. 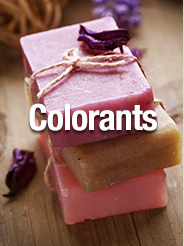 Sign up to have our latest catalog delivered by mail or just read in your browser!